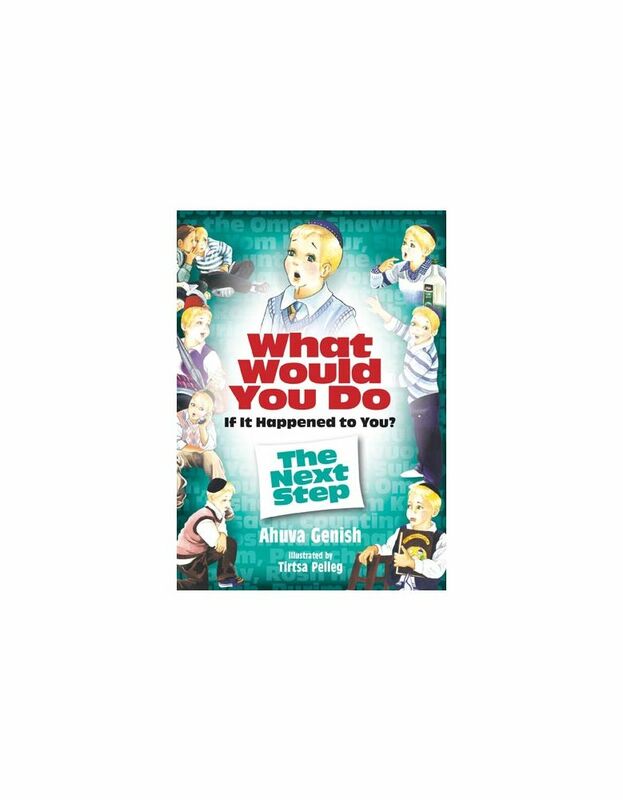 With a new spin on her “What Would You Do” Series, Ahuva Genish returns to help kids learn how to view other people positively. What Do You Think It Was All About? is an innovative tool to help children get started with the skill of dan l'kaf zechus. 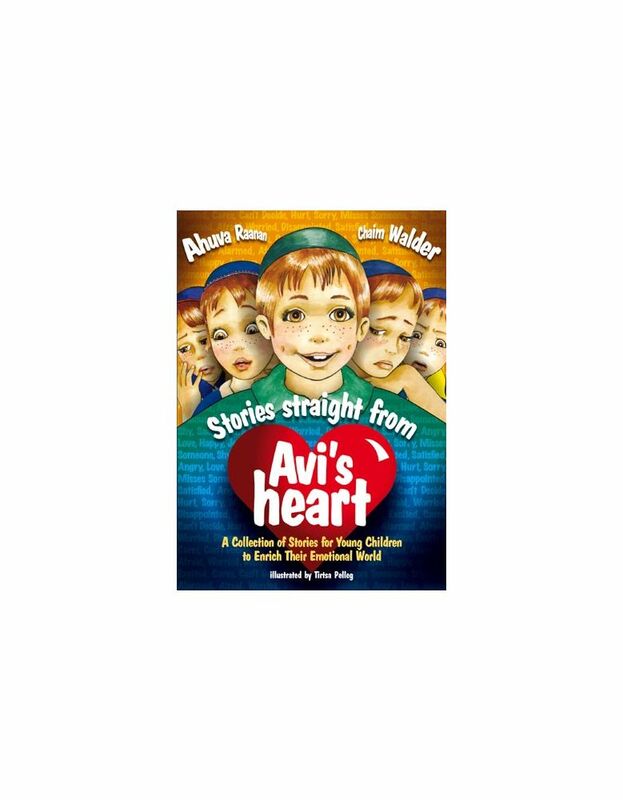 In each of the nine mini-stories to which kids will easily relate, one of the characters behaves in a questionable way. 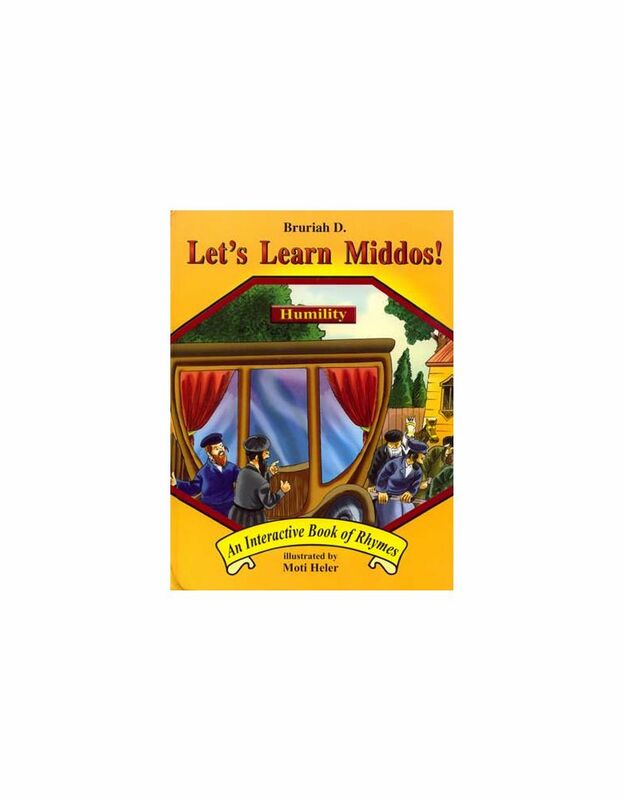 Readers are challenged to think of their own possible explanations in order to give benefit of the doubt. Join Tehila, Yehuda, Meir, Shira and their parents as they do their best to think things through and be dan l'kaf zechus. With a little bit of practice at coming up with possible explanations, judging favorably will become a natural way of thinking for your kids! You're reviewing:What Do You Think It Was All About?